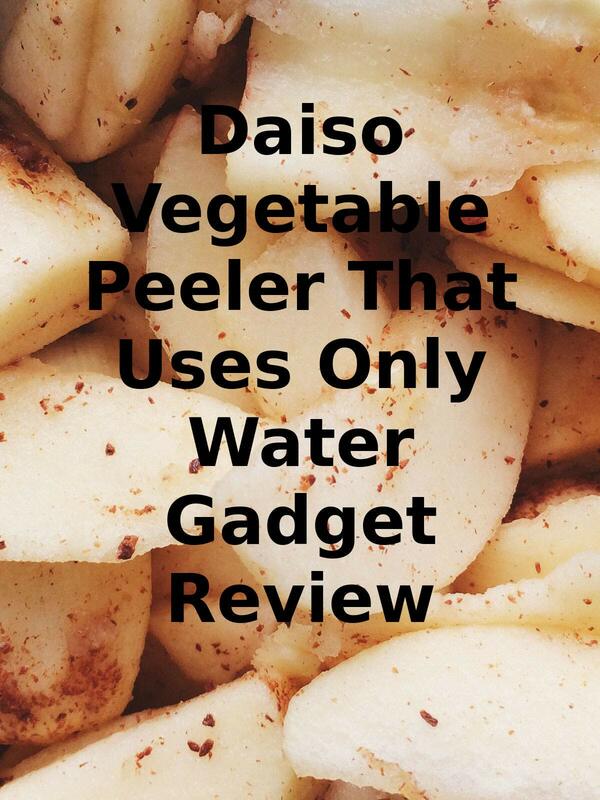 Watch the 9malls review of the Daiso Vegetable Peeler That Uses Only Water Gadget. Does this vegetable peeler actually take off the skin of a potato only using water? Watch the hands on test to find out.